I opened Internet Explorer 11 and disabled the SharePoint Export Database Launcher. I tried opening the SharePoint site, and Internet Explorer 11 opened just fine and didn’t crash. In this situation, it was fine to disable this add-in since this company doesn’t need to use this add-in. However, if someone has a true fix, instead of a workaround, please let me know. This was posted by techspeeder. Follow me on Twitter and check out my YouTube Channel. In our case, our browser did not have the “SharePoint Export Database Launcher” add-on. 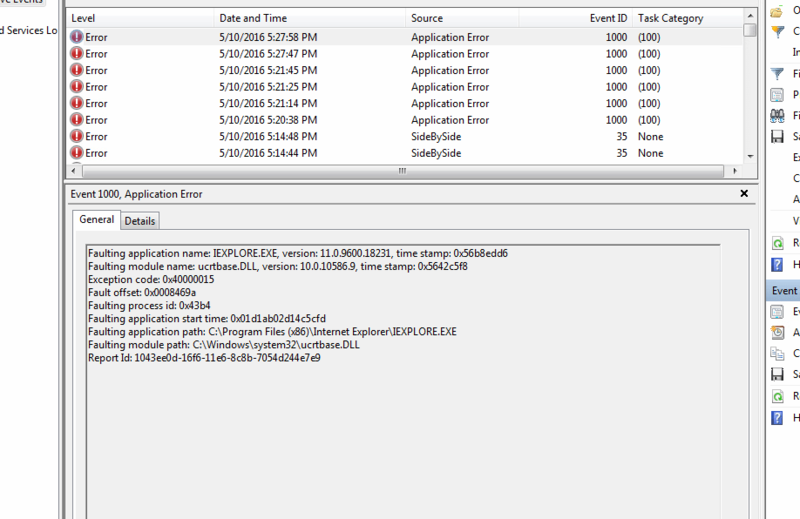 After installing Office 2016, our users browsers crash when launching a SharePoint site on SharePoint Foundation 2013. I also didn’t feel rolling back to Office 2013 was a “fix”, just a temporary work around. Cheers to finding a solution! Thanks for posting your findings. I am sure someone will find this quite helpful.